Calling all flower lovers, gardeners and plant enthusiasts. Kitchen garden windows allow you to keep fresh flowers, plants, herbs and veggies all year long. The protruding glass structure of a garden window enables an abundance of light to enter your home, instantly changing the energy and look of the room. 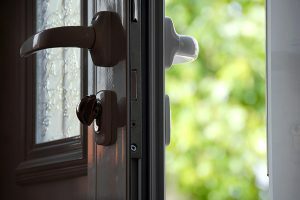 If you are lucky enough to have a garden window in your kitchen, take full advantage of it with these tips. Plants, the most popular item used to fill a garden window, will immediately brighten up your space. Give yourself a daily dose of “vitamin N” by bringing a bit of nature into your garden window. Adding plants to your home will create a more peaceful ambiance and is known to reduce stress levels– not to mention they’re aesthetically pleasing. Put some thought into your plant assortment. If your window looks out onto a beautifully landscaped yard, draw attention to the view outside by arranging the plants on the left and right side of your garden window shelving. 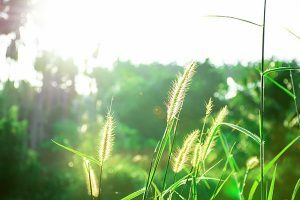 Some houseplants to consider that grow well in sunlight are the Spider Plant, Rubber Tree, Green Dracaena, Jade Plant and a number of succulents and cacti. Use terracotta pots for your plant arrangement to achieve a more traditional look. Purposefully placed terracotta pots in a kitchen garden window will help transform an ordinary kitchen into something exciting. If you would like a more modern look, opt for a ceramic, stone, metal or glass planter. Get a little crafty and create your own mini-garden within your window. Utilize your green thumb and plant your own little herb garden in mason jars to keep in your garden window. Making use of mason jars is trending right now and they are perfect for growing your favorite herbs. How nice would it be to have fresh basil, cilantro, thyme, spearmint and parsley readily available in your own kitchen? You may also opt for tin cans, old tea tins, coffee mugs or tea cups to hold your herbs. 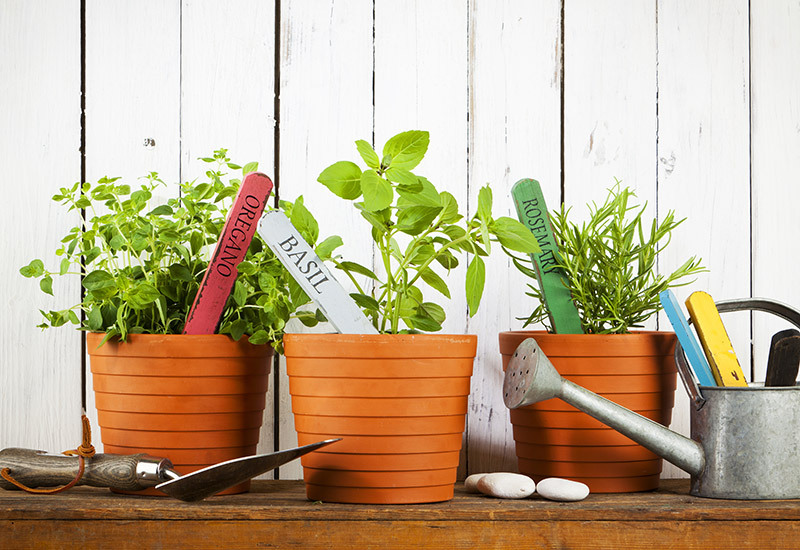 If you are feeling extra crafty, stick little signs in the soil so you can tell which herb is which. Consider storing your cookbooks in the shelves of your kitchen garden window. Storing cookbooks in your window will keep them conveniently displayed and perhaps inspire you to fire up the oven. To add a pop of greenery, get a little crafty and create your own mini garden with succulent bookends. Succulents are very low-maintenance and thrive in sunshine, not to mention are an ingenious way to store books. Don’t be afraid to make your garden window interesting. These dome-shaped glass covers will add a unique touch to your kitchen. Place them over your plants/flowers in your garden window to devise a scientific feel. 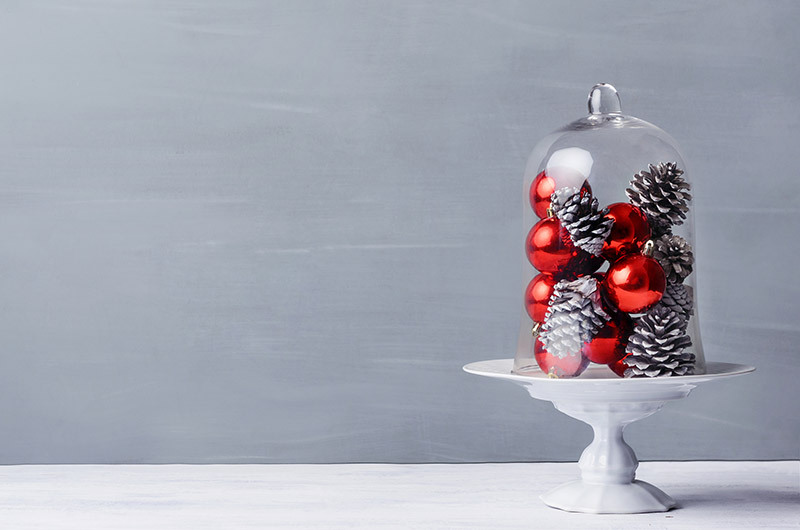 Around the holidays, replace flowers with ornaments and pine cones within your cloche. Garden windows are not limited to plants and flowers. Choose from a variety of decor statements such as vases, bowls, candles, potpourri, kitchen supplies, olive oil or shells. When determining how much to include in your garden window, consider how much is on your surrounding counter tops. If there is not much on your counter tops, feel free to use plenty of decorations. 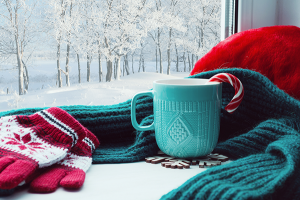 If your counter tops are rather busy, go minimal on decorations within your garden window. Add a dose of zen to your window with plants containing natural healing properties and good fortune. Awaken your spiritual side by growing the beautiful bonsai tree in your garden window. Bonsai trees are often used as a form of zen as they represent harmony, patience and beauty. Bonsai trees can also be purposed simply as miniature, low-maintenance trees to liven the home. The Aloe plant has a couple of key healing properties that make it the perfect plant for the kitchen. The aloe plant has the ability to regulate air quality in your home. Aloe plants help keep the air clear of pollutants found in chemical cleaning products, most often used in the kitchen. Accidents are unavoidable in the kitchen. The gel of the aloe plant has the ability to soothe minor cuts or burns, making it a wonderful natural remedy to be kept in the kitchen. When decorating your kitchen garden window, sometimes less is more. Some prefer to let one plant have all the attention. 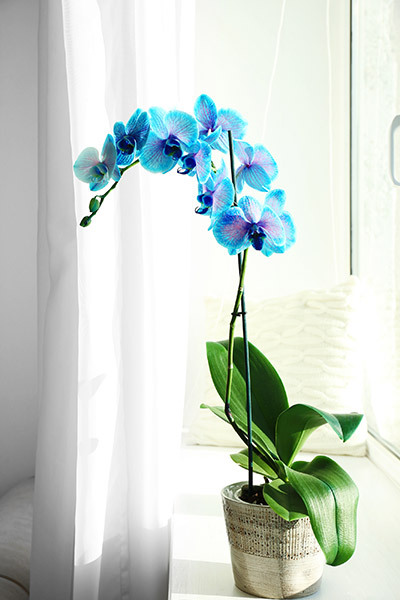 If you want the focus of the garden window to be solely on one plant, consider the beautiful orchid plant. Orchids are easier to care for than you may think and add an elegant touch to a modern kitchen. As an alternative to the orchid plant, consider a large assortment of tropical flowers for a bold, colorful feel. 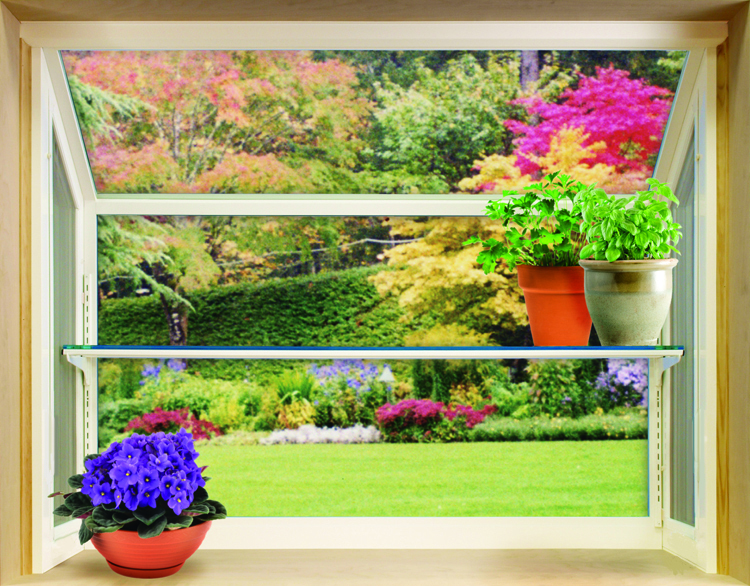 Develop a sense of spaciousness by simply placing just a few items on the shelves of your garden window. A few candles, a vase or small plant should do the trick. 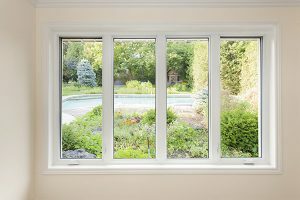 You have a lot of options when it comes to customizing your garden window. Hopefully by now you are inspired to fill your window creatively to match your own personal style. Your kitchen will thank you in the end.